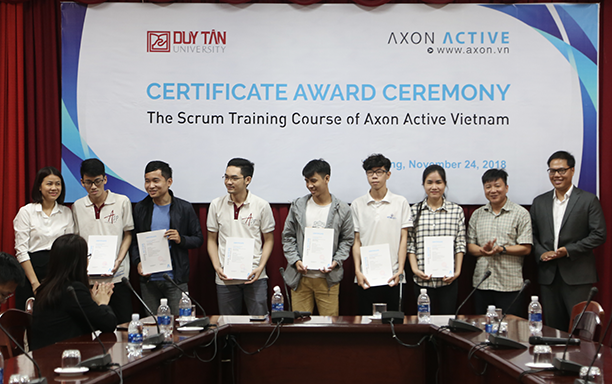 On November 24th, DTU and the Axon Active Vietnam Danang Branch awarded Scrum Certificates of Completion to IT students, qualifying them to work confidently and efficiently as members of Scrum teams. 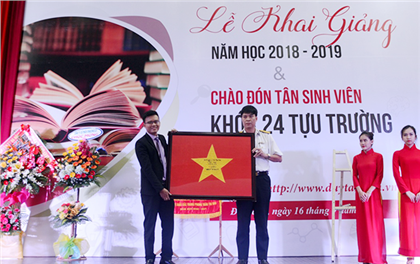 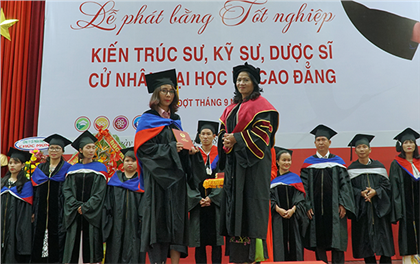 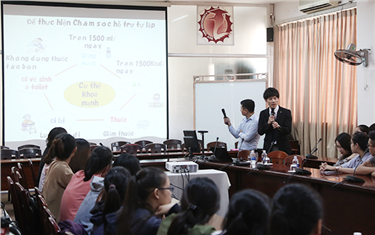 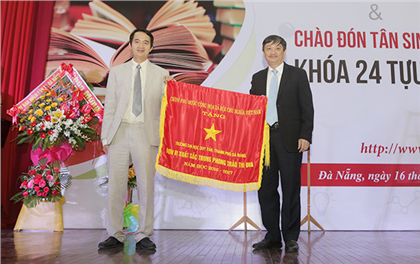 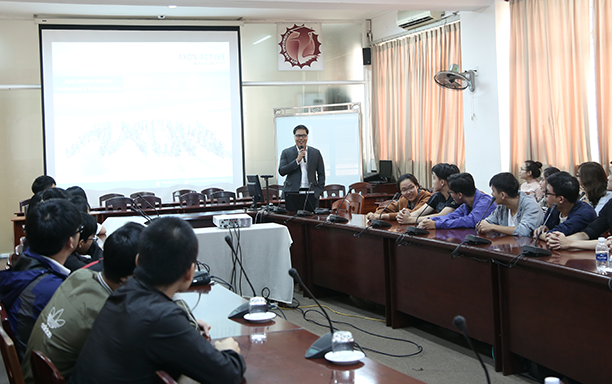 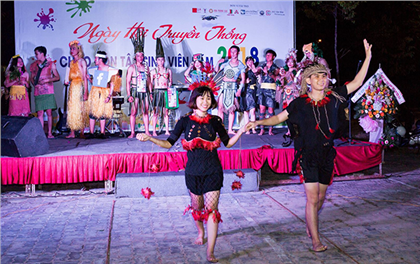 Mr. Dang Ngoc Hai, Danang Branch Director of Axon Active; Ms. Vo Thi Lien, Head of the Technical Department; Mr. Nguyen Duc Man, Dean of the DTU International School; Ms. Nguyen Minh Lan Anh, Director of the Onsite Study-Abroad program, IT lecturers and students attended. Mr. Hai gave an overview of the development of Axon Active Vietnam and talked about career opportunities in the company. 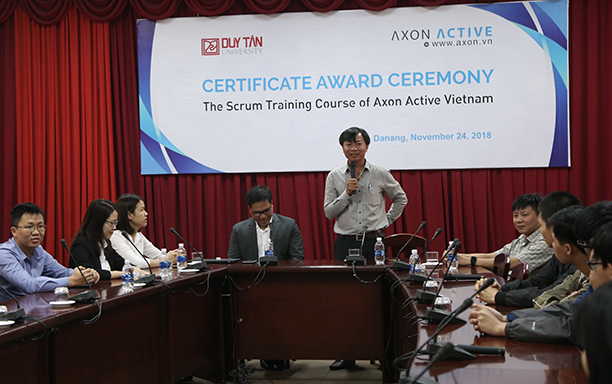 He described the work environment, employment policies and the advantages of working at Axon Active, including free English lessons, offsite team-building activities and tours of the facilities of foreign clients. 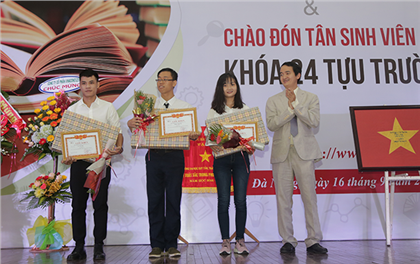 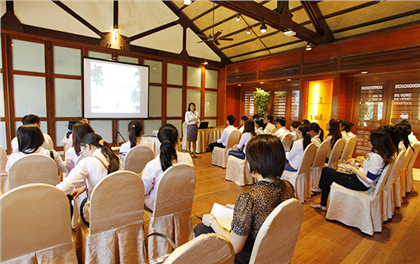 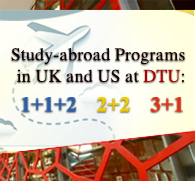 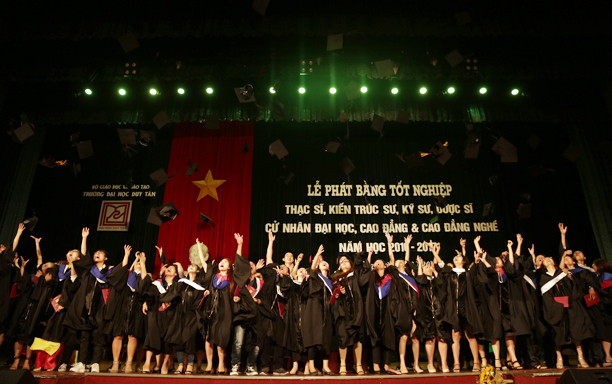 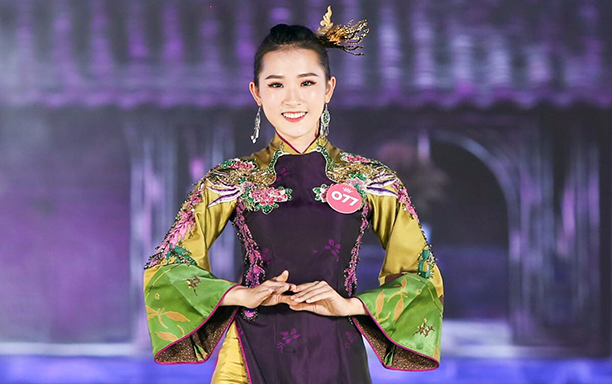 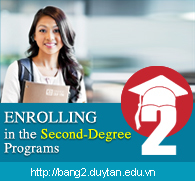 He recommended that students should continue to perfect their personal, team-working, presentation and English skills to prepare themselves for future jobs. 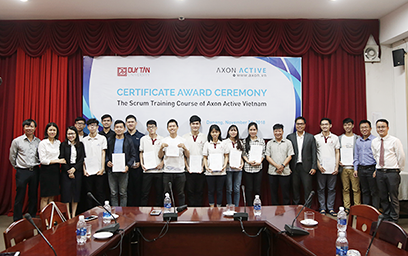 The Axon Active Danang branch presented the certificates to 20 IT students attended the Agile & Scrum training course which was taught by the CIO, Mr. Sebastian Sussmann, and passed the exam. 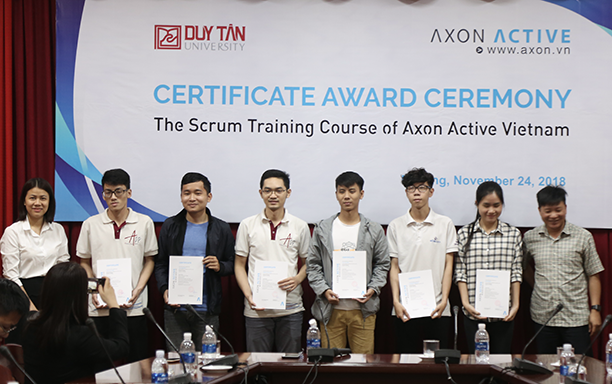 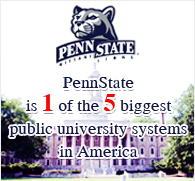 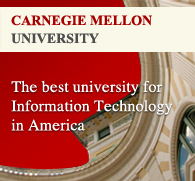 The course provided basic information on Scrum procedures, tools and best practices. 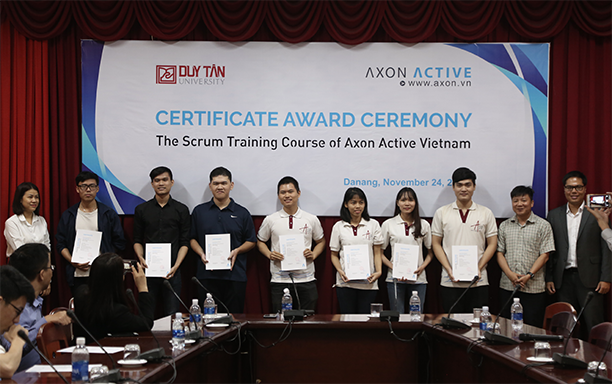 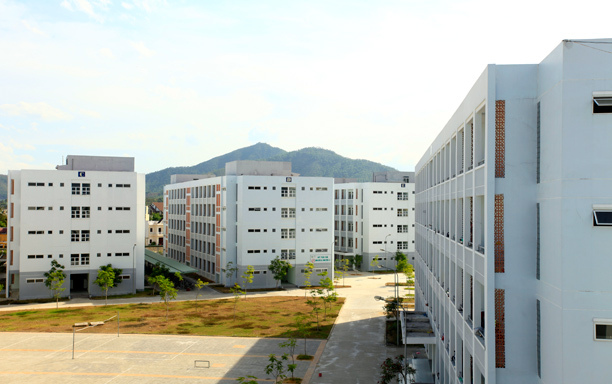 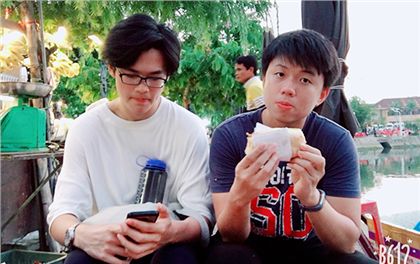 Axon Active is a pioneer in international software development, based in Switzerland, has been operating in Vietnam for 10 years and employs 500 Agile software engineers, in Ho Chi Minh city, Danang and Can Tho. 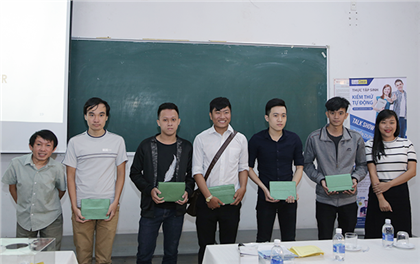 The company provides Offshore Development Center (ODC) and Offshore Testing Center (OTC) services, staff and the infrastructure, to turn concepts into reality. 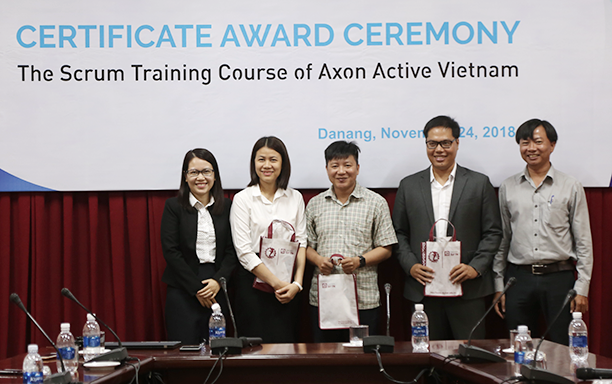 Currently, foreign clients of Axon Active Vietnam are located in Germany, France and the USA.